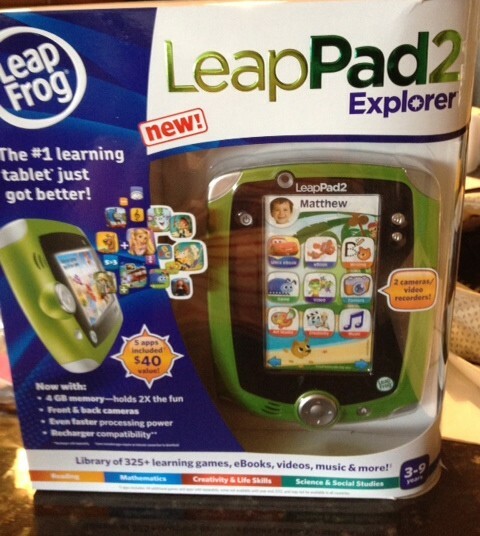 The new Leap Pad 2 is here!! If you have one of these already, you know what a hot item they were last Christmas. Sold out everywhere! 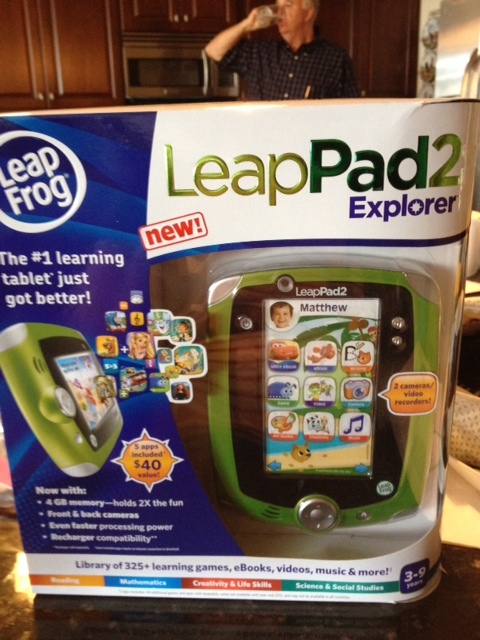 Well the new Leap Pad 2 has arrived with some cool new upgrades and they are already selling like hotcakes. …and then my kids were swarming around me and begging me to let them play it. So I wish I could detail everything about it but frankly, my kids monopolize it so much that I never get a chance. My kids love this thing. 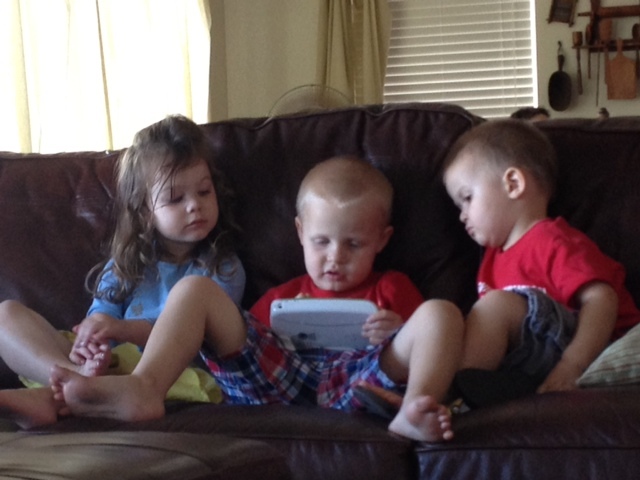 It’s their own little cool “ipad” type toy so they can be big like Daddy but not actually have to use Daddy’s ipad. But it also comes with a stylus (the pen thingy) which I thought they wouldn’t like, but they love it! Kids love anything that makes them feel all grown up. The games that my kids liked the most were the simple letter games where you trace letters. But my kids are nerds like that–they love letters! This game bugged me at first because it was SO picky about getting the number perfectly traced. My 2 year old would get so frustrated with it. I thought that it might not be good for him (the recommended age is 3-9 but my Lukey is a genius, what can I say?) But seriously, he didn’t give up and the other day he was writing his letters with a pen and paper. I think he learned that from the letter tracing game! That’s what I love about Leapfrog. And seriously, I LOVE Leapfrog. 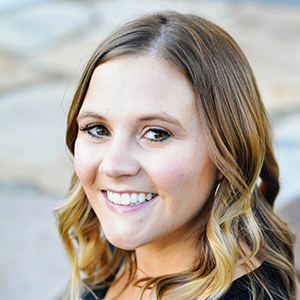 They are amazing at making toys and games and videos that really help kids learn. My kids LOVE letters and numbers I think because of Leapfrog. The one thing I didn’t like: I wish it came with a charging cord, like the ipad does. It just has four AA batteries that die rather quickly when your kids are playing it a lot. So get the charging pack. Overall, it’s a great buy. So if you are on the fence about this toy, just GET IT. You will not be sorry. This is a sponsored post but all opinions are 100% mine. And I genuinely love Leapfrog!